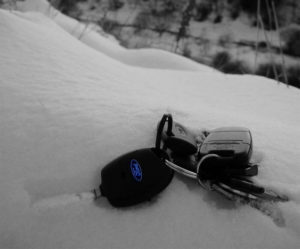 Is you car key lost? Then it’s probably not the greatest day you’re having. But, look at the bright side, Auto Locksmith San Jose is here to save your day and brighten it up. Car key is an item that is so small and so easy to misplace, and yet so important for us. That’s why there’s probably nothing more irritation than loosing your car key. Good thing if you know for sure that you lost your car key somewhere at home or in the office. If so, you just need to look for it really carefully and there are good chances that you will find it. Just calm down and take your time. Still didn’t find them? Are you sure that your little kid isn’t thinking it a toy and playing with them in the living room? OK, if you still can’t find your car keys then maybe you lost them for good. Well, there’s still no reason to be upset. Just pick up the phone and call us to replace your lost car key. The process of replacing a car key is not very difficult. It does require some special equipment, but we have all the necessary tools, so we can do it without any problems. 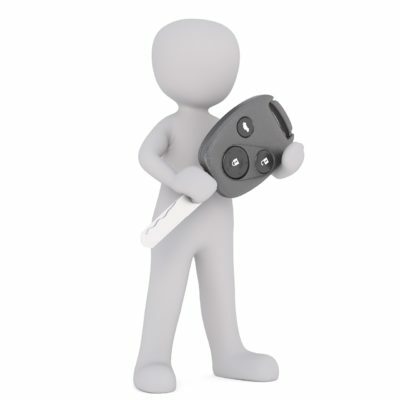 In order to replace your lost car key we will need to know the make, model and year of your vehicle. 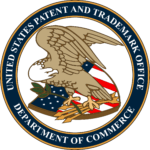 This will determine what kind of key you will need and the process of making it. 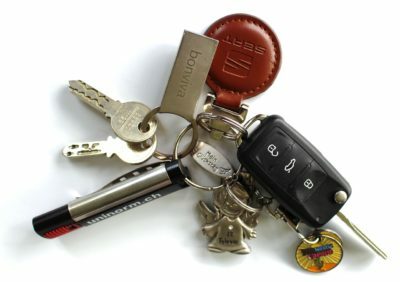 If you have an older vehicle, the process of key making will be quite simple. All we will need to do is cut the key and rekey the locks of your vehicle. This is necessary to ensure that only a new key will work on your car. And whoever may have your old key will not have access to your vehicle. 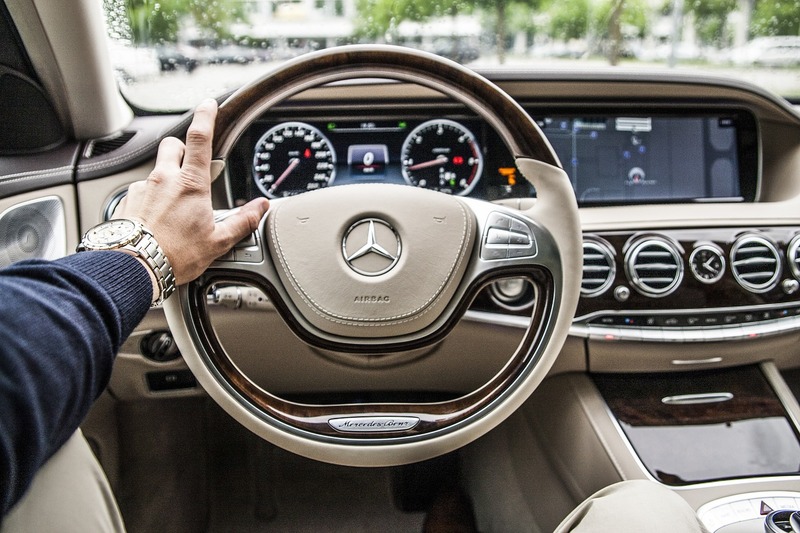 If you had a key of a newer model of the car, then it will probably require programming. This is necessary for remote keys and transponder keys. 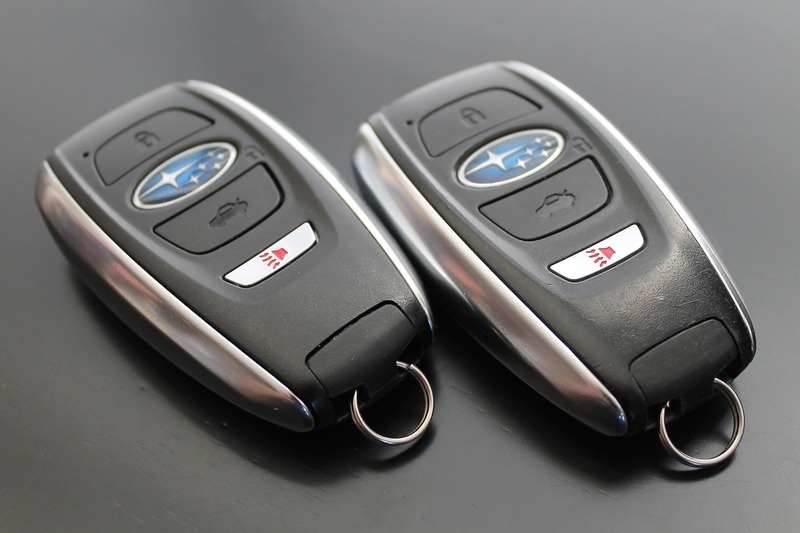 After replacing a remote car key our locksmith will program it in accordance with the car specifications to correspond the frequency of the car. After that you will be able to use all the built in functions, such as unlocking the door or trunk, start the engine, etc. 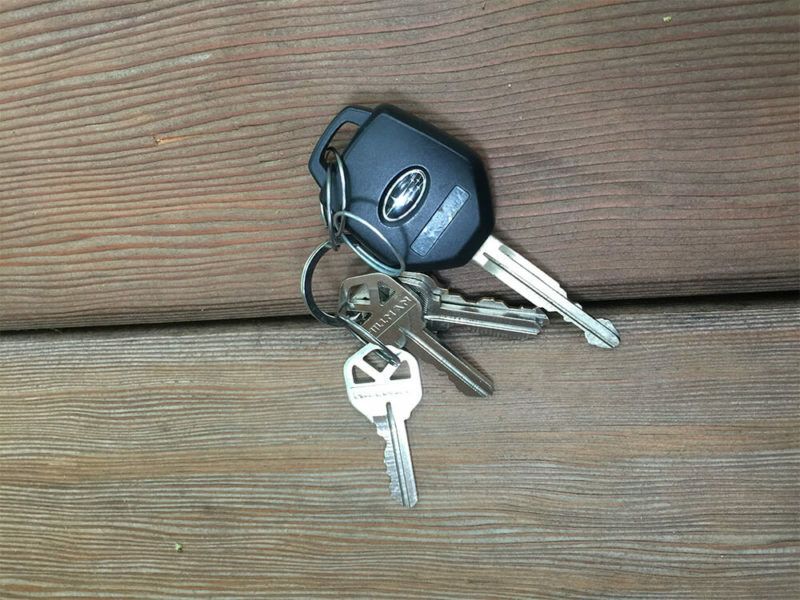 Transponder key is non remote, but it still requires programming. Because there is a chip in it, which communicates with the on board computer. After programming, when you turn your key in the ignition, the chip will send a signal to the car computer, and it the frequency is right, it will start the engine of your car. 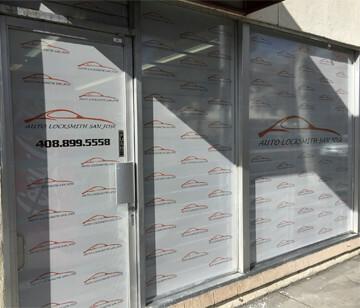 So, whenever you need to replace a lost car key or any other auto locksmith services, call Auto Locksmith San Jose and we will be at your service right away.